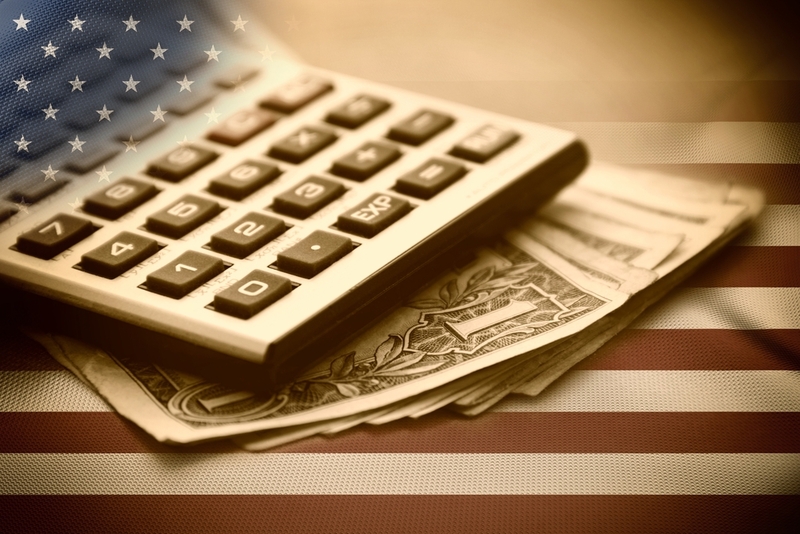 ARTICLES What Is a Property Tax Levy? Property tax is the requirement to pay taxes on a property you own. All properties are subject to property tax, including commercial and residential properties. The amount of property taxes you owe depends on the value of the property and the needs of the municipality in which the property is located. Failure to pay your property taxes can result in fines, penalties, interest, and even the seizure of your property. The act of imposing a tax on someone is called a levy. The Internal Revenue Service (IRS) can impose levies on taxpayers to satisfy outstanding tax debts. 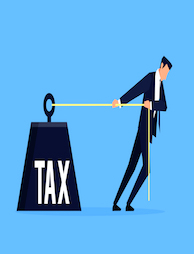 Another tax that is levied on property owners is a property tax, which is based on the governmental needs in the municipality where the property is located, as well as the property’s value. In most municipalities, property owners must pay these taxes once or twice per year. Failing to pay the required property taxes can result in severe consequences and hefty fines. A property tax levy is known as an ad valorem tax, which means it’s based on the ownership of something. Only property owners are responsible for paying property taxes. Those who rent or lease their residences will not have to pay property tax unless that payment is mentioned explicitly in the lease agreement. Property owners are held responsible, or levied, for the property taxes, even if they don’t currently occupy the property. In some municipalities, property taxes are the only source of revenue to fund community services. In these areas, the property tax rates tend to be much higher. Residents of smaller municipalities might pay more, as well, due to having fewer people to split the bill with each year. After officials determine this amount, the county’s residents can typically vote on which services are vital and which can be cut. These votes directly impact how much a county needs to raise from its property tax levies. Finally, the county will assess the aggregate value of all the properties within the jurisdiction, which is based on the appraisals performed by the county appraiser. After determining that value, the county can levy a percentage of the value of each property, which becomes the property tax amount. Because property values and the county’s needs play into the amount of property tax you must pay, this number can fluctuate from year to year. If the property values in a certain area spike over a few years, the taxes tend to increase, as well. It’s also interesting to note that a newly constructed residence will often have very low property taxes in the first year. If the county appraiser doesn’t come out to the property after the home is built, the tax imposed might remain the same as when it was an empty lot. However, eventually the appraiser will adjust the amount of property tax based on the newly built residence, so these property owners should expect that change. 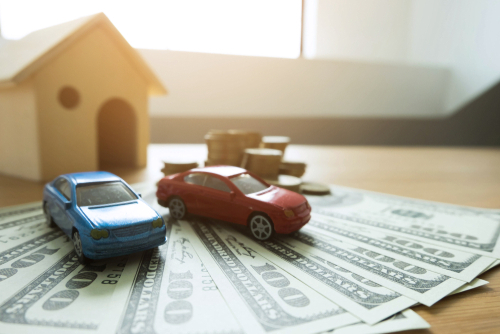 Before purchasing a piece of property, it’s important to use a property tax calculator to understand what you might expect to pay in property taxes. This calculation will help you be prepared, rather than being unpleasantly surprised when the bill comes in the mail. You can also have the property assessed based on its previous value or look at the property taxes levied on comparable properties in the same municipality. Some homeowners choose to incorporate their property taxes into their mortgage payments. Your mortgage lender can collect a set amount each month in an escrow account and pay the property taxes when they come due. If you choose to pay the property taxes yourself, watch for a notice to come in the mail about two months before the due date. This will arrive at the property’s physical address, so if you don’t use the property, make sure you are still checking the mail regularly to avoid missing a notice. It’s important to pay your required property tax on time. The government has the legal authority to seize your property if you do not pay, although typically you will be fined or charged interest before this action happens. However, if your required tax payment goes unpaid for long enough, the government can seize and sell your property to collect on what’s owed. Residents might also have taxes re-levied, which means they will receive bills for back taxes on school taxes or other special programs. 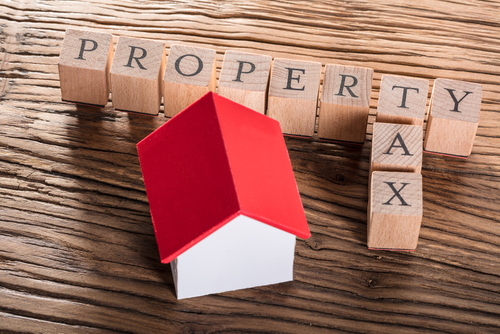 Understanding property taxes can help you plan ahead and avoid financial strain. Every property is subject to taxes, whether it is your primary residence or the location where you do business. Certain properties might be subject to discounts, although that option depends on the municipality and its needs. If you are struggling to pay your required property tax or you owe back taxes, Solvable can help you reduce your financial strain. 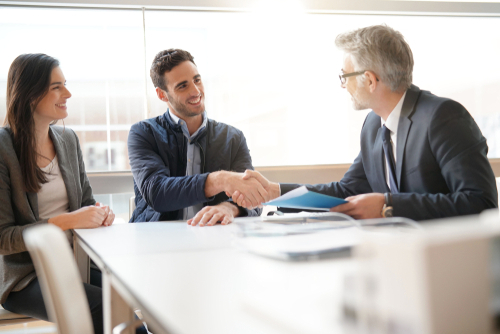 We offer a variety of resources designed to help those who are in difficult financial situations, including people who owe back taxes on their properties or to the IRS. Next PostNext Can the IRS File a Tax Levy on My Bank Account?